That was just beautiful! Beautiful insights, beautiful reasoning and beautiful writing. I don’t know how long it has been that an article has touched me this much. Thank you for reminding me that there are still those like you who are true, honest, compassionate and wise reporting on our culture in these uncertain times. I finished watching the revival season today and it feels as if the last paragraph of this article acts as a closure to the series. Reading this makes it all so complete. It’s good to know there are some people left in this world who can see the goodness in Rory-like human beings. I am glad I stumble to this post. I love your in-depth opinion about this. I can say that I am disappointed with Rory’s storyline in the series revival and its ending as much as I was disappointed when Rory took a break from Yale before. In her teenage years Rory was a girl who knew what she wants to be and to do growing up. I look up to her as a role model and a ray of hope that being a girl doesn’t limit her to ‘conquer’ the world. Looking her falling apart in her college years and now 10 years after she is still struggling with her career somehow put a stop for me to see her as someone to look up to. It also hits close to home because I was and am in almost the same situation as Rory. I personally would prefer the fictional character I watch on TV or read in a book have a better ‘journey’ and ‘destiny’ in their life so it’ll help me making my own life better. I think I can learn better from a successful story than a failing one. 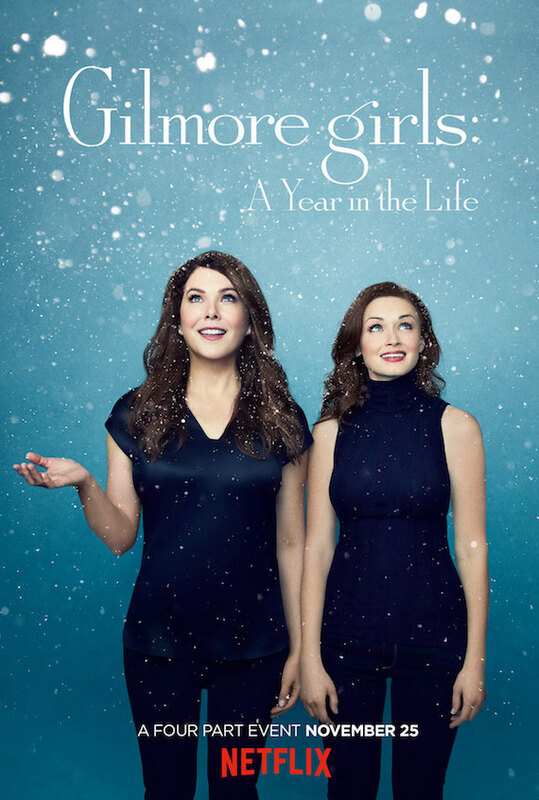 As much as I love Gilmore Girls series I don’t think I will re-watch this series revival anytime soon, I’ll stick to the early season of the original series instead.